Teams are in great demand so the country’s 60 different ethnic groups can hear the name of Jesus Christ. Being that Mozambique is a rather unexplored country, this leaves much for you to discover. Found on the southeast coast of Africa, this nation is mostly known for its subtropical climate and its gorgeous Indian Ocean beaches. We invite you to explore Mozambique through the lens of God’s Kingdom. Get to know the precious people and bring the much needed news of the Gospel. Teams are in great demand so the country’s 60 different ethnic groups can hear the name of Jesus Christ. Will you step up to the challenge? 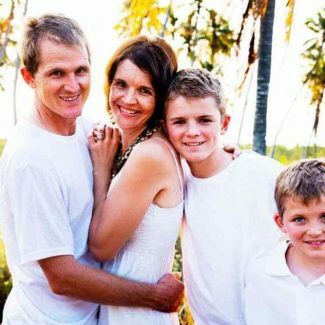 Jaco and Inge le Roux, with their two boys, Ernan & Lander have been serving full time in Mozambique since 2012. 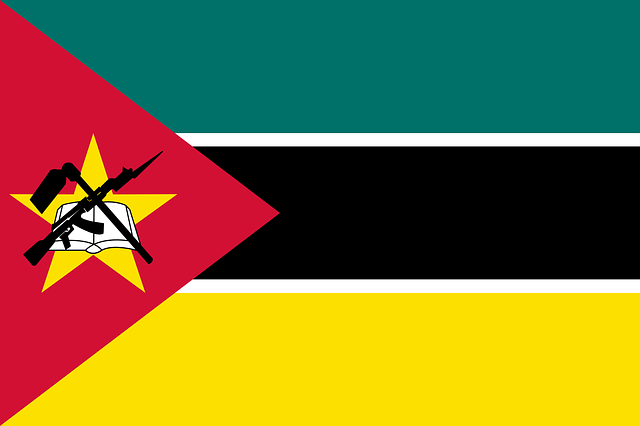 Out of God’s passion for Mozambique, Seed to the Sower ministry (S2S) was birthed. S2S identifies, trains and equips Church leaders to launch discipleship movements outside the church building. By using a fixed curriculum, they specifically wrote for Mozambique, we are challenging the Church of God to have an outward focus. Additionally, God has also blessed Jaco and Inge with a gifting that enables them to start opportunities that can help uplift and sustain churches, communities, and the country in the long term. “Negócios do Reino Lda” (Kingdom Business) was formed to use farming projects or business opportunities to fulfill this calling. Currently, they are producing coconut oil and exporting both oil and fresh coconuts as a means to support this ministry and communities.